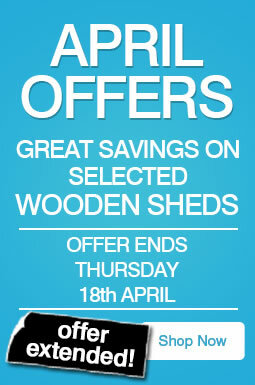 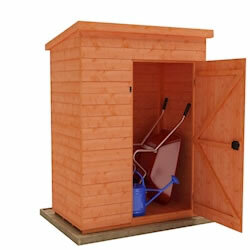 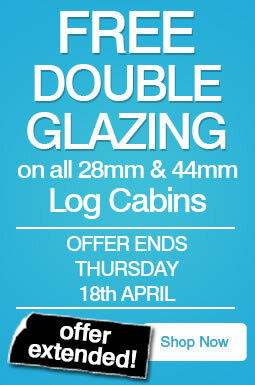 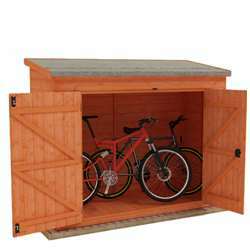 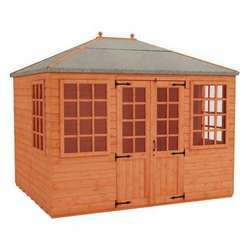 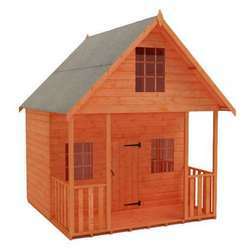 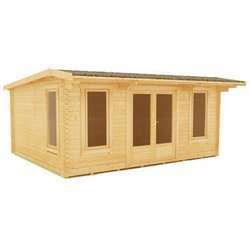 Garden Storage Sheds of all styles, from Tool Sheds to Bike Sheds and many more, can be found in this section. 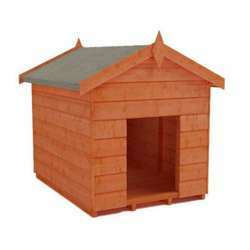 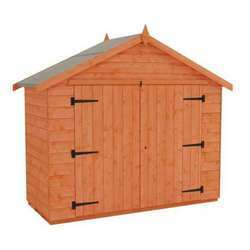 Our broad range of high quality wooden garden storage sheds are available in a variety of different cladding types including tongue and groove shiplap and overlap. 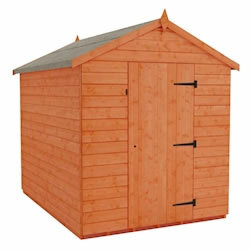 Here at Tiger Sheds we offer a large range of secure buildings in many different sizes and styles to fit each and every storage need imaginable. 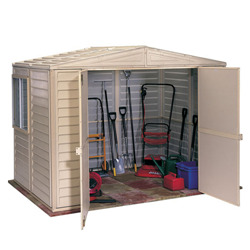 Whether you use your shed as a summer room, a hobby and craft studio, or even just a place to keep tools, if you have a storage problem, we have the answer. 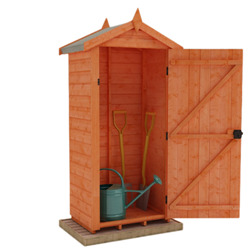 Our years of expertise have helped us identify the most important elements of shed storage and security, allowing us to design the best possible products. 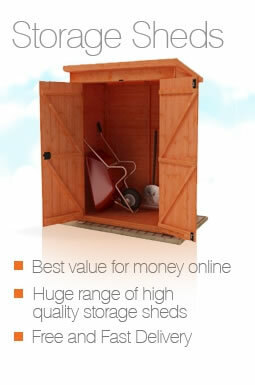 Many of our customers ask questions such as “Is it secure enough?”, “Will it last?” and “Will it have enough space for everything that I need to store?”; with our products, the answer is always a resounding yes. 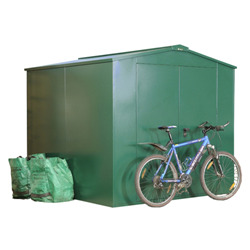 Each and every shed we build is made to the highest possible standards using the best materials possible, so you can always know that we have your needs covered, whether you’re buying a bin storage shed, a bike shed or even a prefabricated garage. 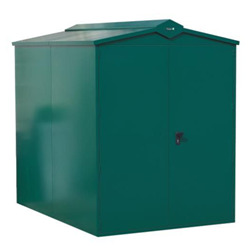 Most of our products are available in both metal and wooden varieties, so you can be safe in the knowledge that your possessions are well protected from threats such as damage and theft.